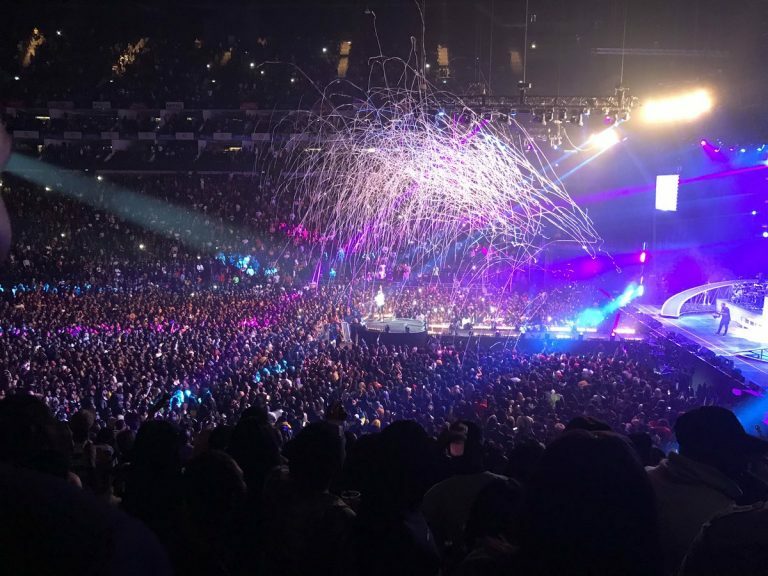 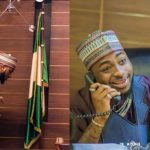 David Adeleke, Nigeria’s Afro-pop star popularly known as Davido on Sunday evening after selling out at the prestigious 02 Arena in London went ahead to shut down the arena with his artists. 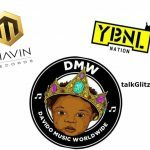 The show tagged “Davido Live at The O2’ is hosted by Shopsydoo and was already sold out before it commenced. 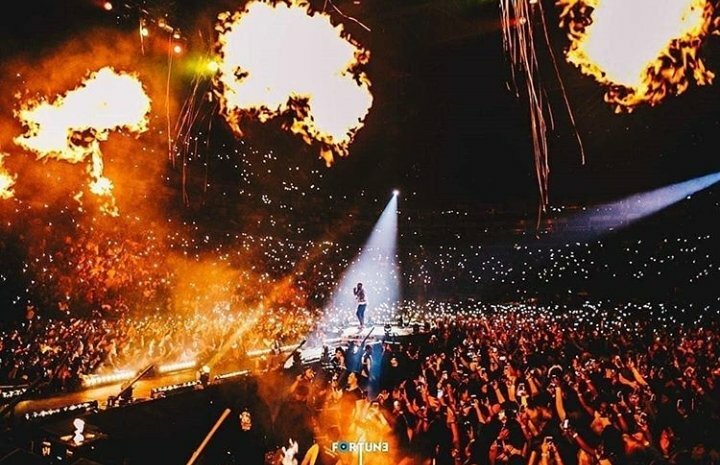 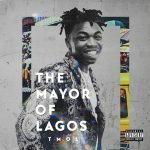 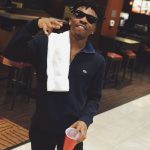 After the display from the DJs, came performances from members of his DMW crew including Mayorkun, Peruzzi, Idowest, Dremo, Yonda and Zlatan Ibile. 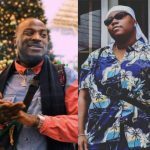 Victor AD, who just released a new song titled “Tire You” featuring Davido, also performed.